Today the government announced it is set to abolish evictions under section 21 of the Housing Act 1988. 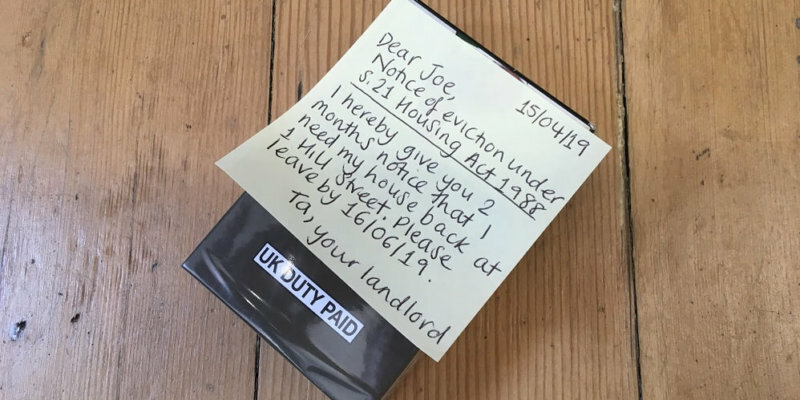 Section 21 of the Housing Act 1988 gives private sector landlords the right to regain possession of their properties after the end of the fixed term of the tenancy agreement, usually 6 or 12 months, without any reason. 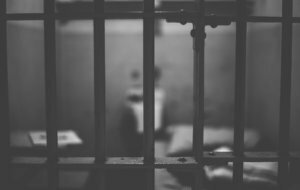 Social and assured tenants have greater protection and can only be evicted on certain specified grounds, two of the most common being rent arrears and anti-social behaviour. 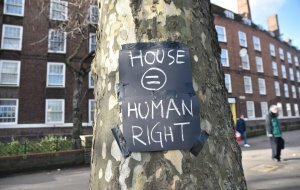 There have long been calls for the abolition of section 21 or ‘no-fault’ evictions, principally because they deny private sector households, which make up 19% of the UK population, the right to long-term security of tenure. 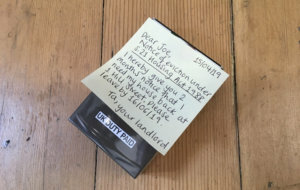 Historically, although there were still some complex rules about section 21 notices, it was often said that a landlord could serve one on the back of a fag packet and still be able to rely on it to obtain a possession order. In 2015 the law changed so that landlords now have to show compliance with a range of requirements at the start of the tenancy in order to later rely on a section 21 notice (such as serving an Energy Performance Certificate, Gas Safety Certificate and protecting the tenancy deposit). But the dice remains heavily loaded in the landlord’s favour. Today, Communities Secretary James Brokenshire MP announced the government’s intention to abolish section 21 evictions altogether. The announcement has been widely heralded as momentous, and we agree. The end of section 21 evictions gives private sector households the assurance that they can live in their homes for as long as they like and will only be evicted on certain defined grounds. However, the proposed reform does not stop there. The government intends not only to abolish sections 21 evictions, but to stage a complete overhaul of the sector. Consideration needs to be given to what this means for the shorthold scheme in general and to rent regulation. The government should be alive to the fact that rents in the private sector are increasingly, prohibitively high in areas of greatest demand and are often totally out of step with local housing allowance. This must be addressed if the private sector is going to be a truly sustainable option for low-income households and a viable alternative to social housing in times of housing crisis. Labour has already pointed out that without an effective means of controlling rents in the future, the abolition of no fault eviction will only solve half the problem. There is still a lot that needs to be ironed out, and today marks only the start of the start, but the abolition of section 21 evictions is a positive step. 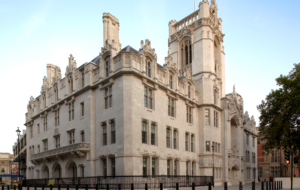 Given the advent of the Tenant Fees Act in June and the Homes (Fitness for Human Habitation) Act now in force, 2019 looks to be a good year all round for housing law reform. This article was written by Ciara Bartlam who specialises in housing at Garden Court North Chambers.